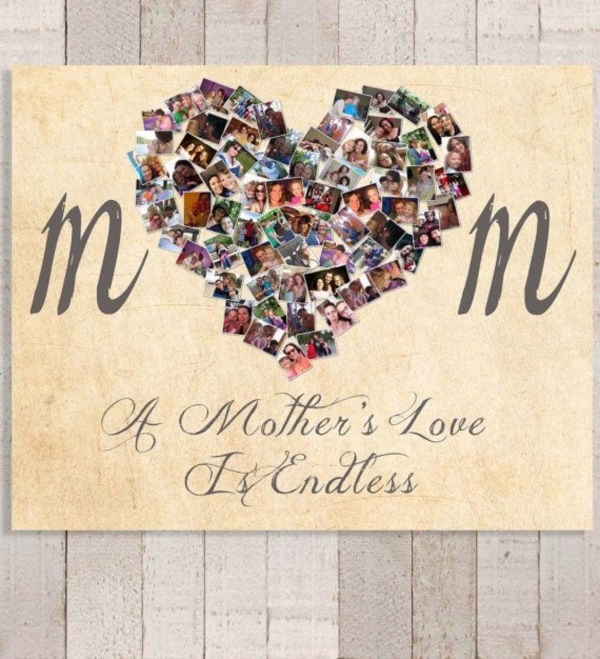 Can you make this Mothers Day special for your mother? Yes, you can! All you need is to create an amazing craft with all the creativity you have and present it to her. 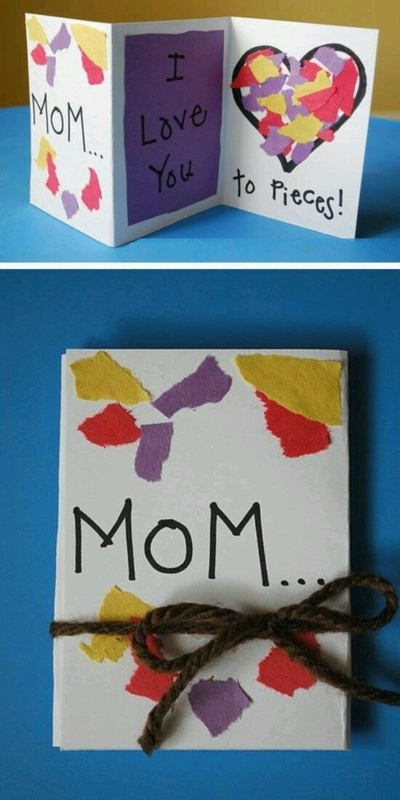 If your mother appreciates creativity, she will definitely love your gift. So, what makes you wait? 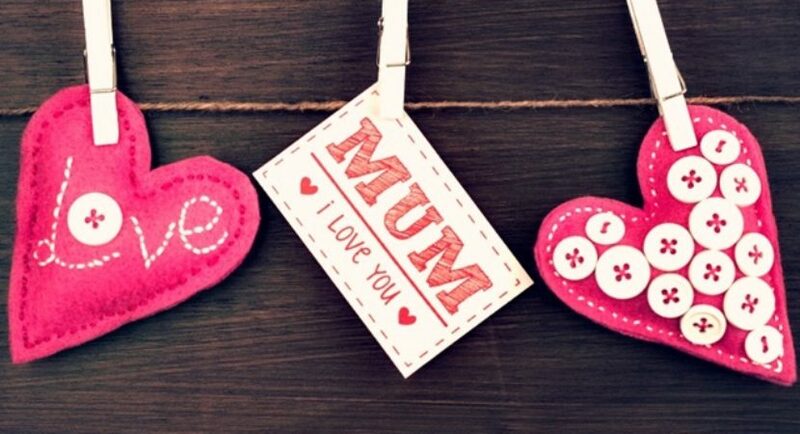 Check out these amazing DIY Mothers Day Crafts Ideas for Kids, and get started. There can’t be a more appropriate gift for your mother on Mothers Day than a jewelry box. And no, you won’t have to buy one from the shop. You can pretty much create one at home using an old shoe box, or any other box made of thick cardboard. 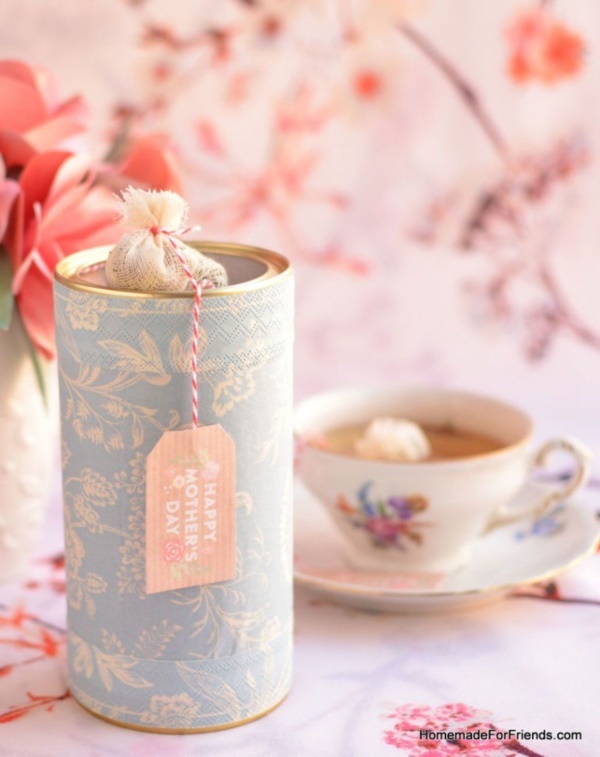 All you need is to stick patterned paper on the box, write a Mothers Day note on it, and present it to her! This journal is not a store-bought journal. It’s a journal that you create on your own using chart paper or other craft paper. 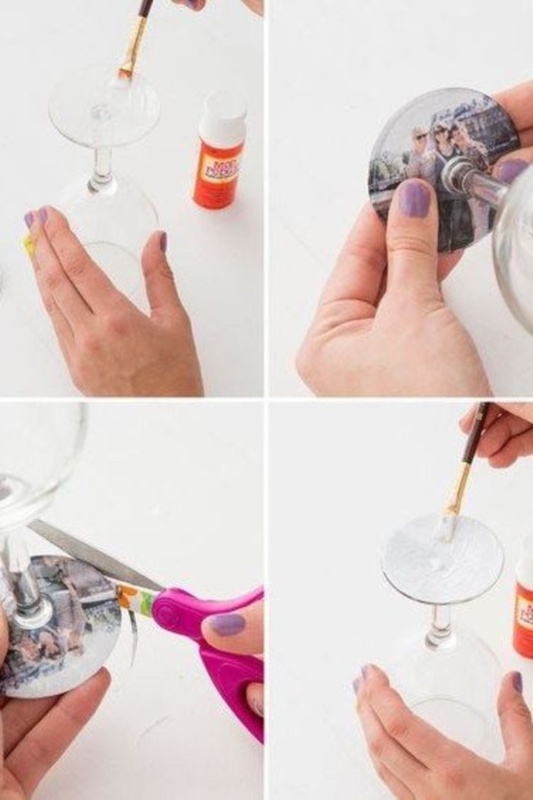 You can use it to paste photographs, write notes or put stickers on. 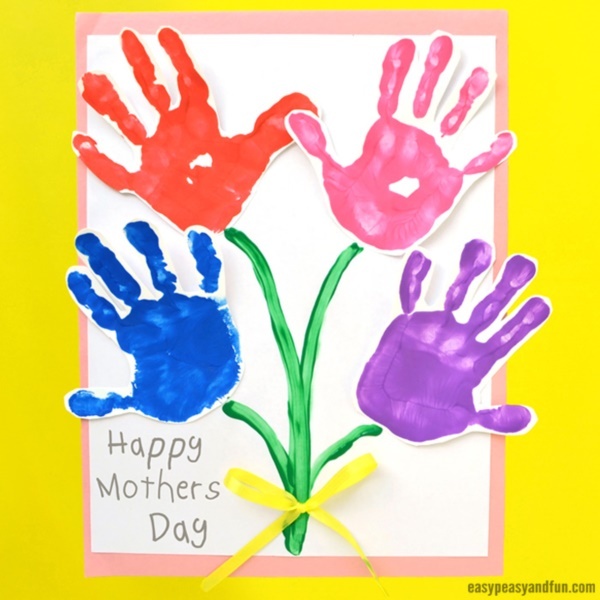 One of the easiest Mothers Day Crafts Ideas for Kids is a greeting card. A greeting card is not just an amazing item of a gift but also a great way to say something special to your mother on Mothers Day. For some added fun, go for shapes of greeting cards other than a rectangle. Try out a heart-shaped greeting card, and write a heartfelt note inside it. A memory jar is a jar that contains a lot of small bits of paper. All the bits contain memories that you have with the person you want to gift the jar too. 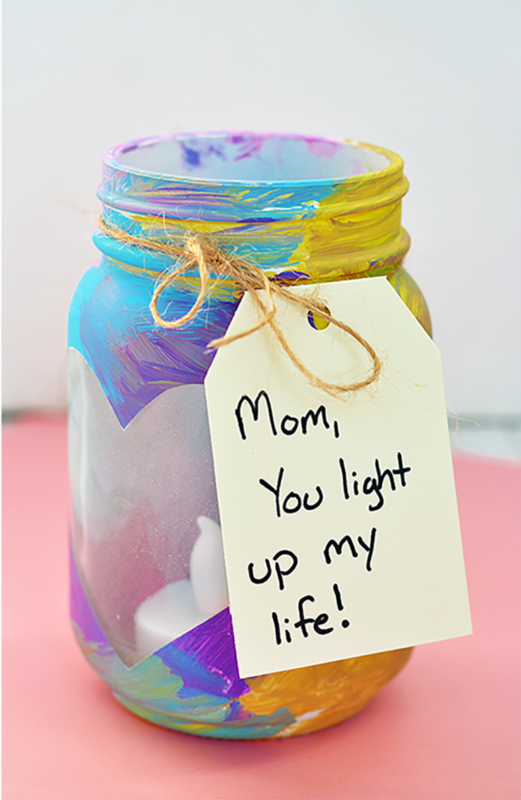 Since this jar is a gift item that has sentimental value, you can create one for your mother on the occasion of Mothers Day. 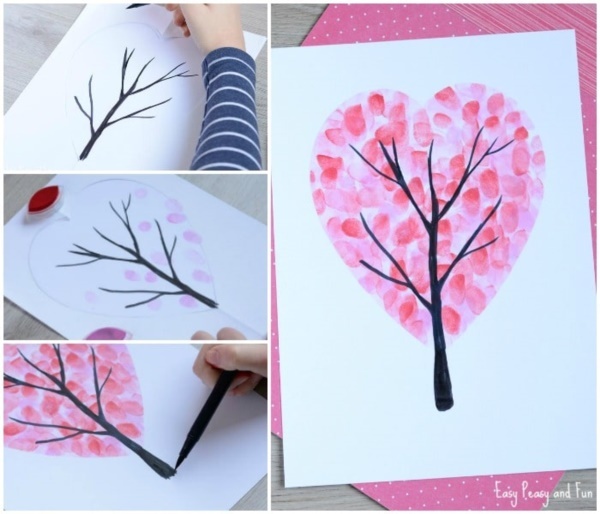 Not all Mothers Day Crafts Ideas for Kids are easy to create. Hence, if you don’t have a lot of expertise in the field of crafting, you can create a photo collage. Photo collages are easy to make and when you frame them, they stay for a long time. Besides, your mother will love it immensely. Don’t want to gift your mother something she won’t use? Then create a bath bomb and gift her. Interestingly, DIY bath bomb tutorials are readily available over the internet. They are easy to make and don’t consume a lot of time. Why not offer a facelift to the flower vases at your home? Paint them in beautiful colors and show your mother. Or if you want to gift her a new planter or vase, ask your dad to get you one from the market, and then paint it according to your mother’s liking, and then gift it to her. Flowers are the most adorable thing to gift someone, no matter what occasion it is. And that is why when it comes to gifting your mother on mother day, you can never go wrong with a bunch of flowers. No, we aren’t talking about fresh flowers, we are talking about flowers made out of Paper. 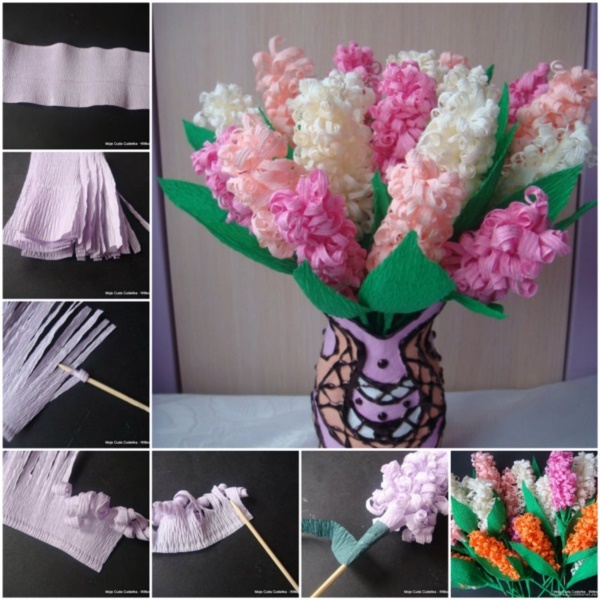 Starting from rose to sunflower and tulip, almost every flower can be created with paper. 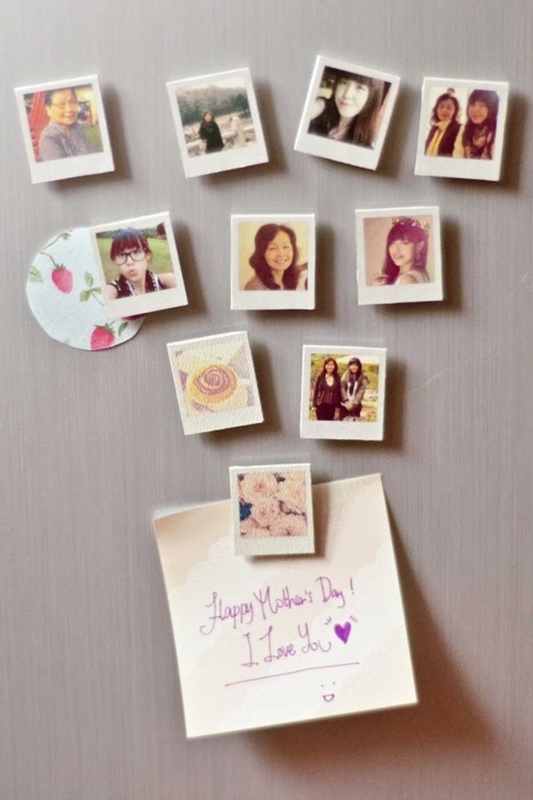 Photo frames can easily be created with popsicle sticks. And guess what? They look out-of-the-world! 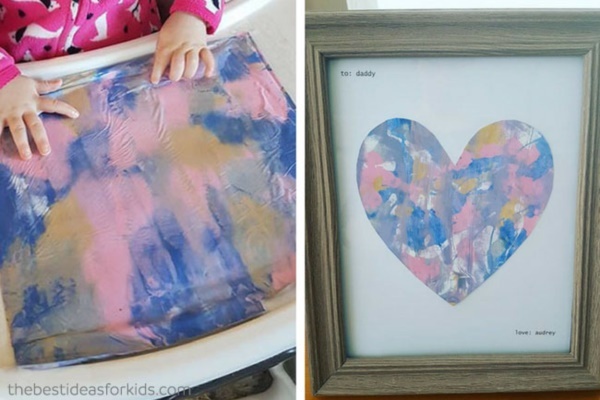 These DIY Mothers Day Crafts Ideas for Kids are so easy to create that you won’t have to spend a lot of time on them. 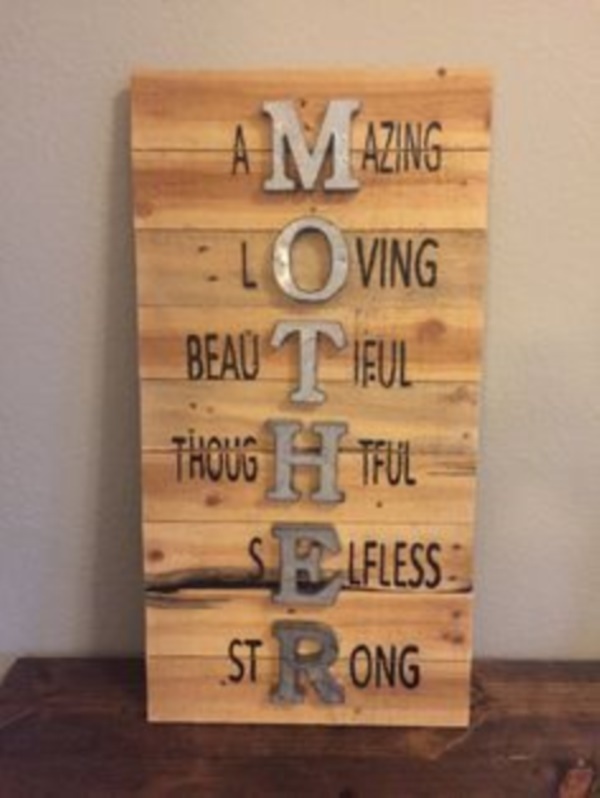 Nevertheless, it is always advisable that you take your time while you create something for your mother this Mothers Day. After all, it’s not just skill that makes a craft look close-to-perfect, it’s also the maker’s patience involved in the craft.